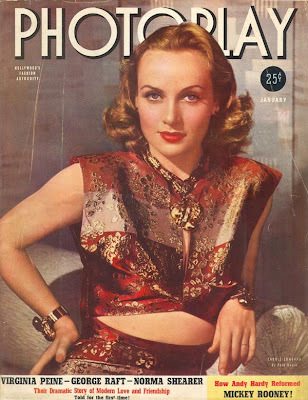 THE MAYBELLINE STORY : PAUL HESSE STARS ON PARADE. PAUL HESSE STARS ON PARADE. Here some of the Hollywood Stars photographed by Paul Hesse. 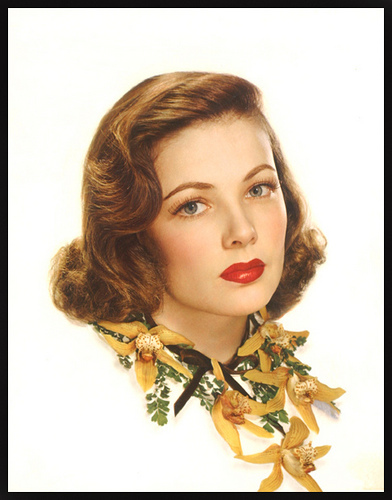 Many of them also appeared in Maybelline Advertisements in the 1940's. Anne Sheridan by Paul Hesse. Joan Leslie by Paul Hesse. 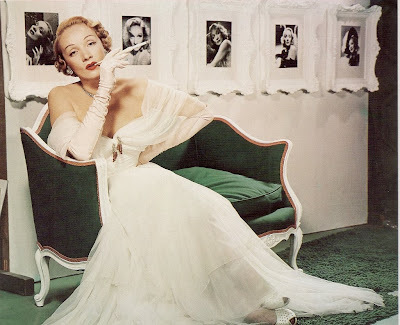 Marlene Dietrich by Paul Hesse. 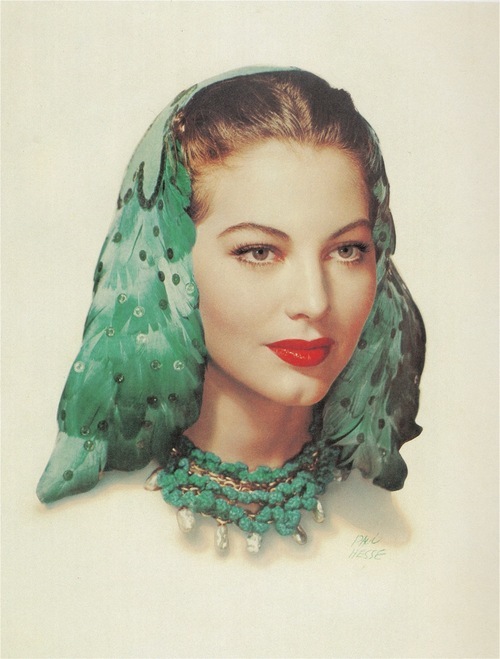 Gene Tierney by Paul Hesse. "Carbro from John Lloyd Lovell collection." 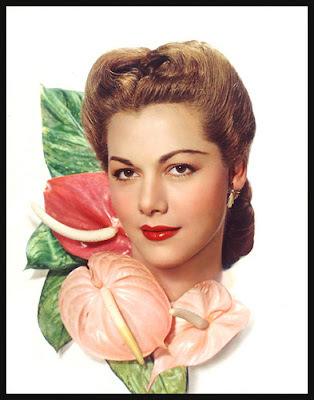 Maria Montez by Paul Hesse. "Carbro from John Lloyd Lovell collection." 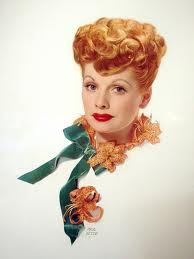 Lucille Ball by Paul Hesse. Ava Gardner by Paul Hesse. 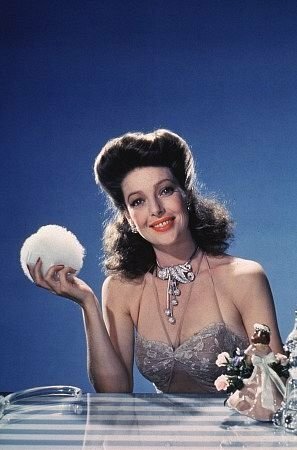 Loretta Young by Paul Hesse. 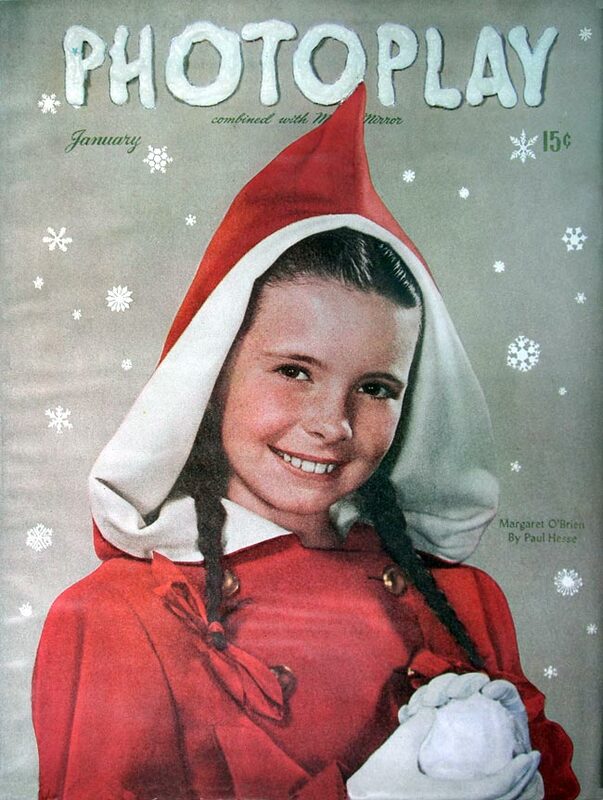 One of the biggest discoveries by Paul Hesse was little Margaret O'Brien. seen here in 1946. She however never appeared in a Maybelline advertisement. 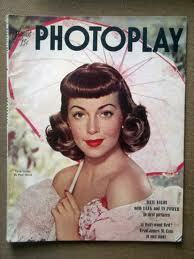 So ends my series on Hollywood's Ziegfeld of Photography, Paul Hesse. Check out this video from the show, Love That Bob. Bob Cummings plays a bachelor Hollywood photographer in the 1950s. It has been said that Bob's character was molded after Paul Hesse.